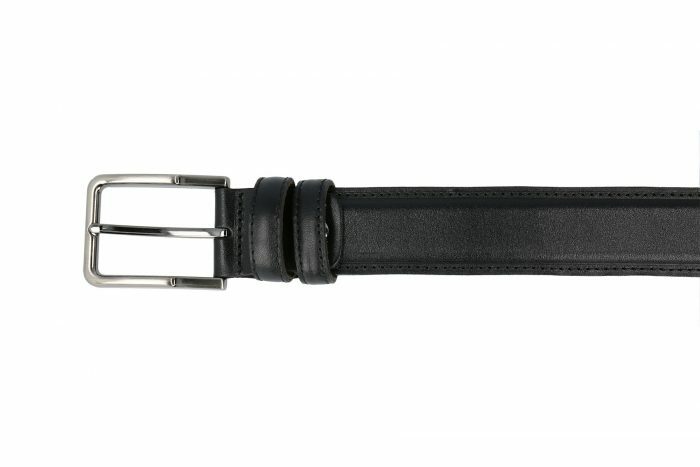 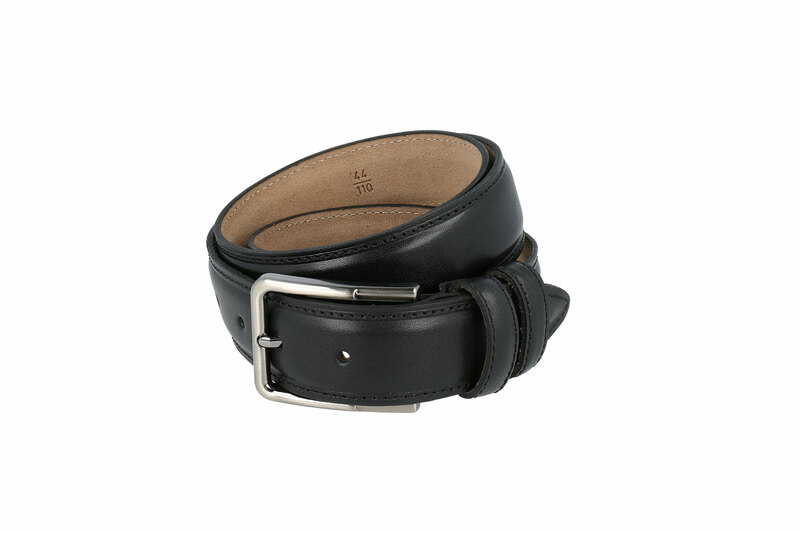 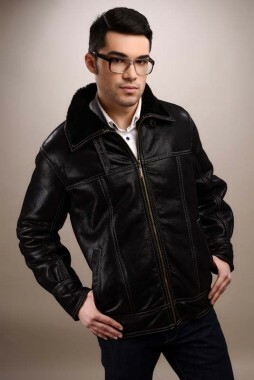 This black leather belt is the simple and appropriate choice to complete an elegant outfit such as a suit. 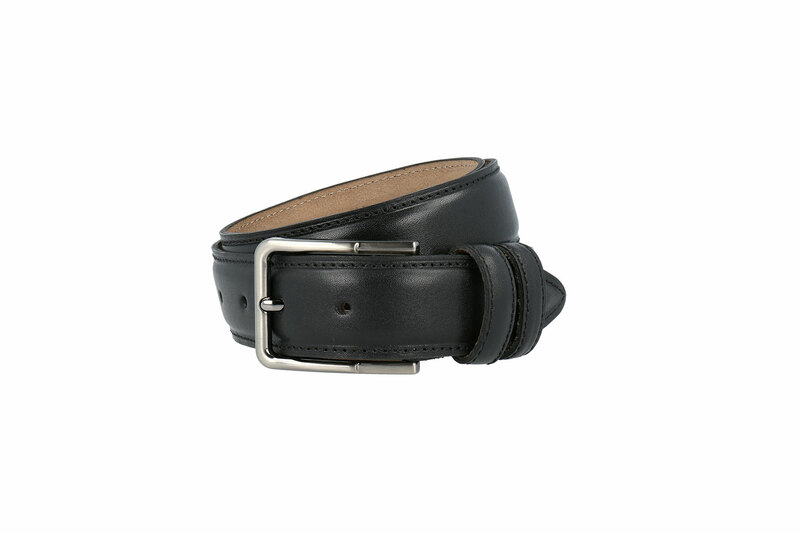 Stylish, durable and discreet, this natural leather belt is a classic piece in every man’s wardrobe, being one of the accessories you can rely on, regardless of clothing preferences. 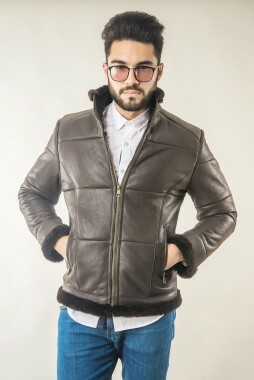 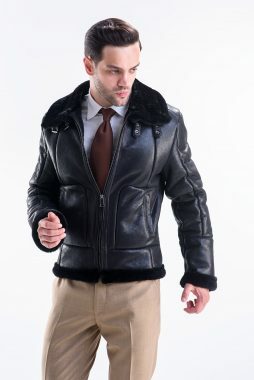 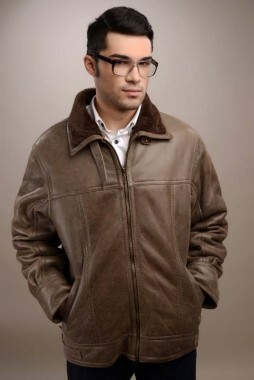 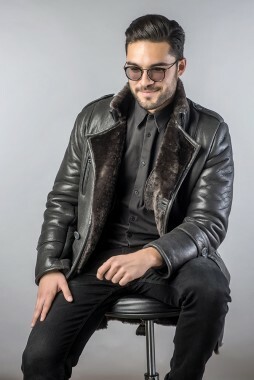 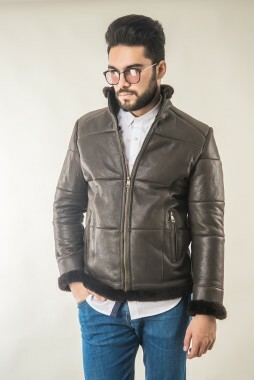 Natural leather is both a modern and classic fabric, so it can complement various styles, adding extra elegance to an outfit for special occasions. 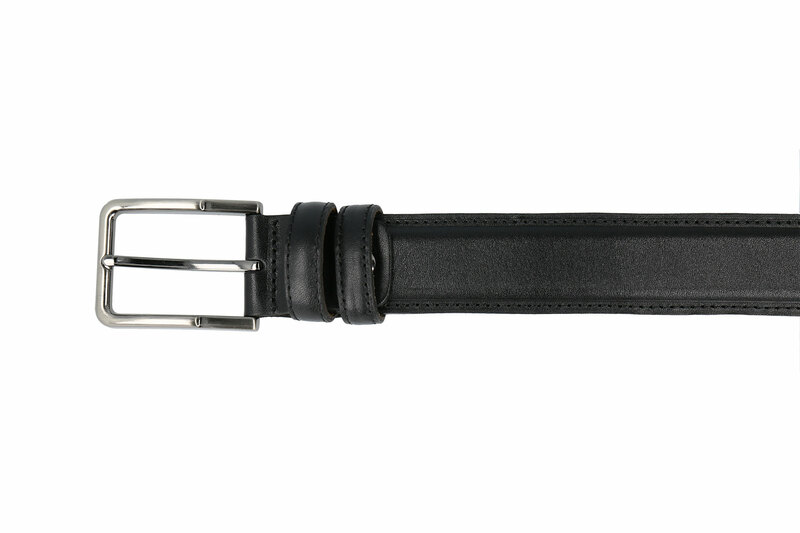 A practical purchase or a gift that will be appreciated by any man, this black leather belt is an accessible and successful accessory.